2. 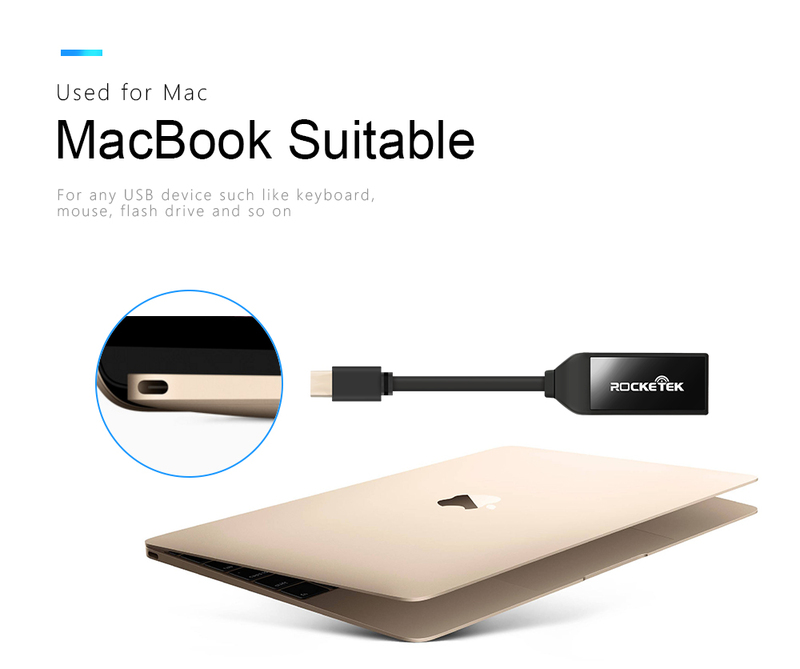 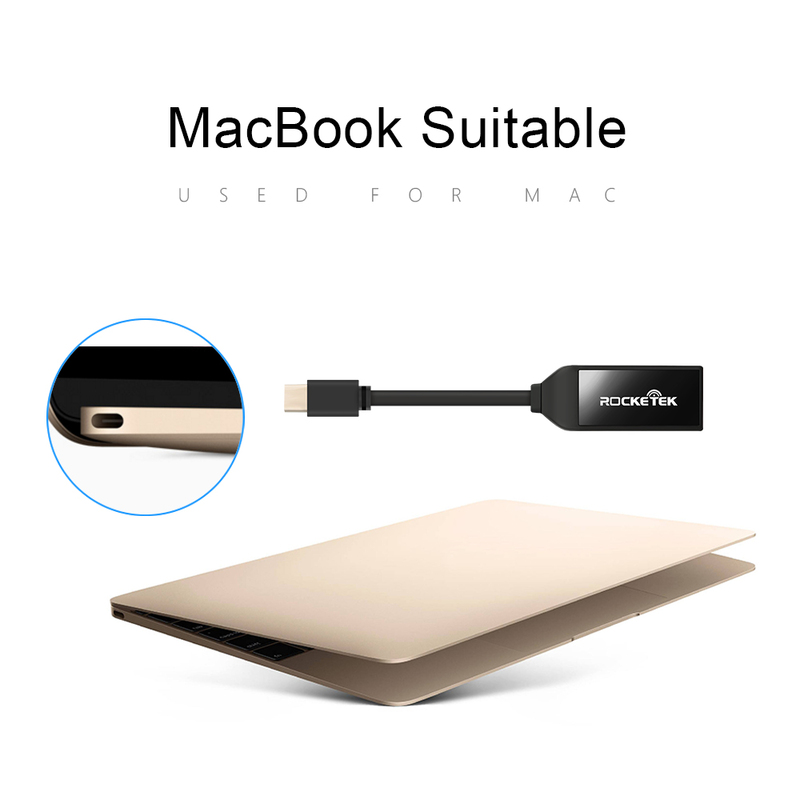 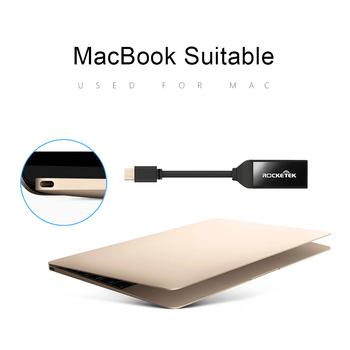 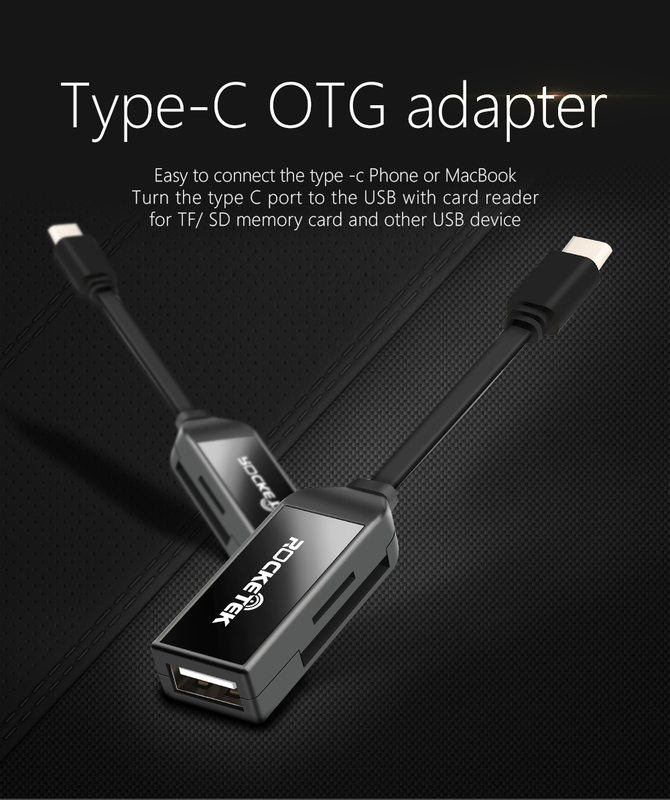 OTG with Cord — Connect to any mobile device that support USB On-The-Go (USB OTG), fix Type-c USB port into socket to protecting device from damage. 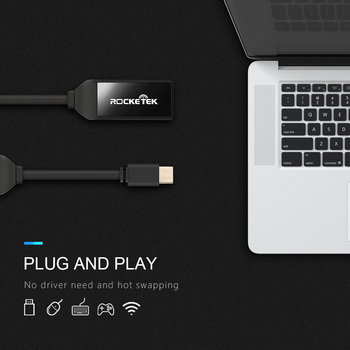 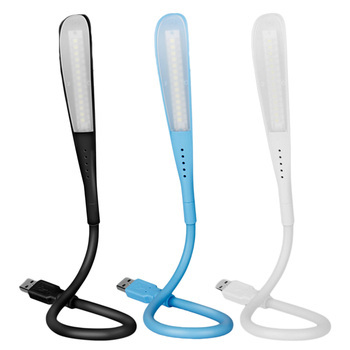 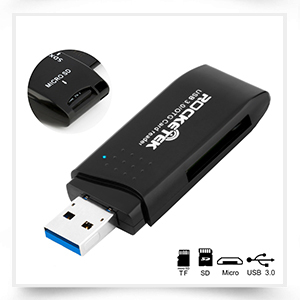 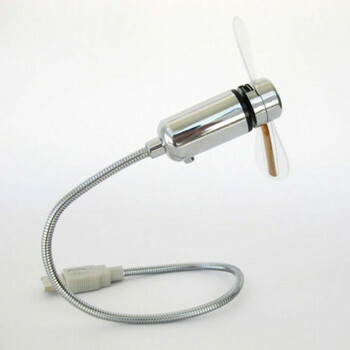 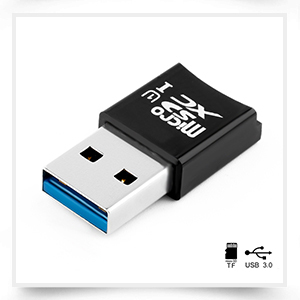 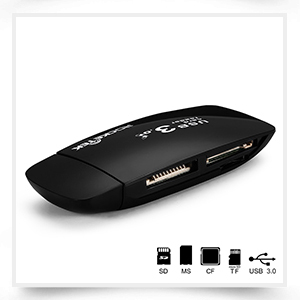 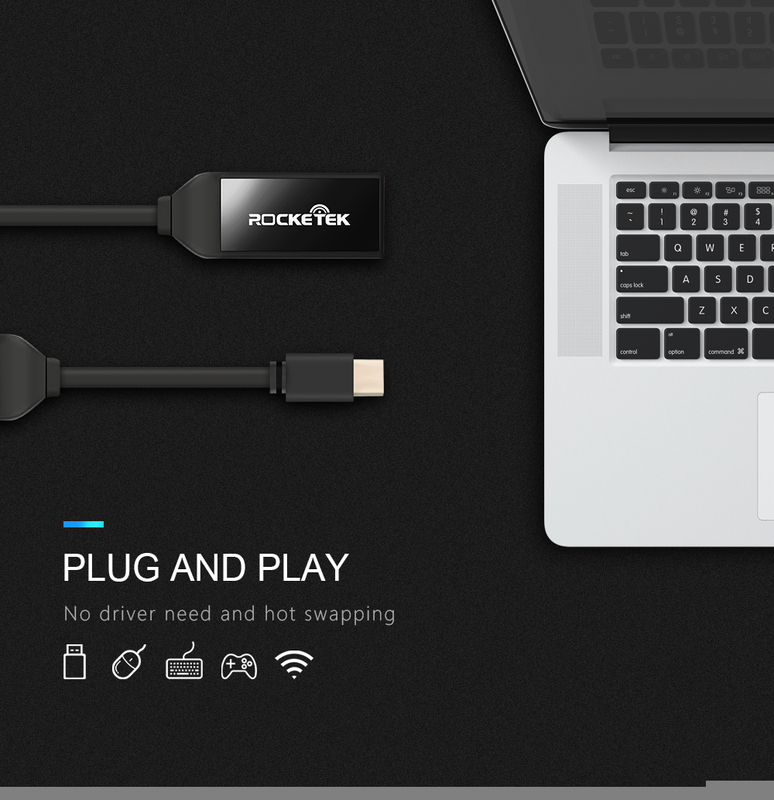 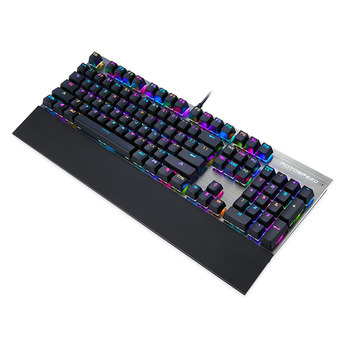 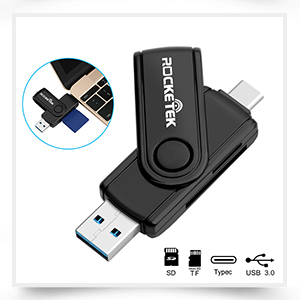 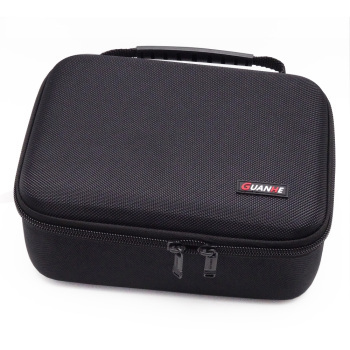 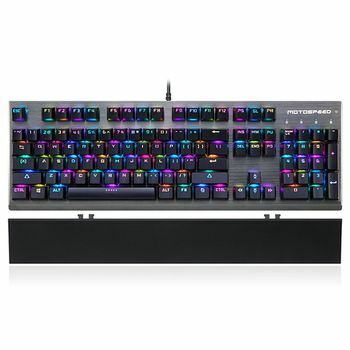 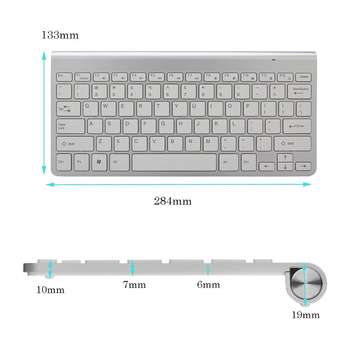 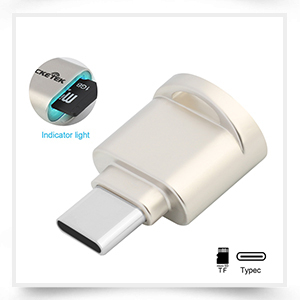 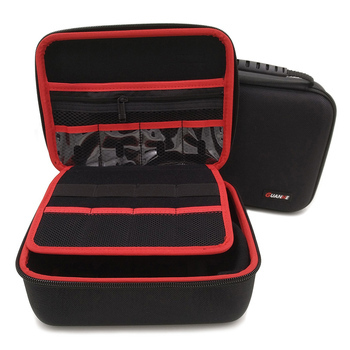 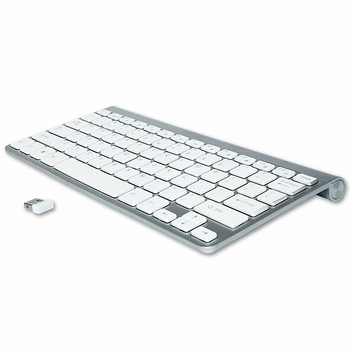 3.USB 2.0, can connect the keyboard, mouse, use more convenient. 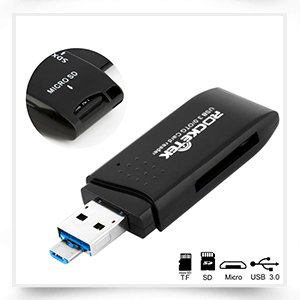 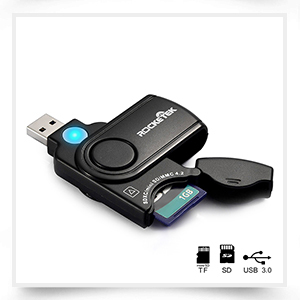 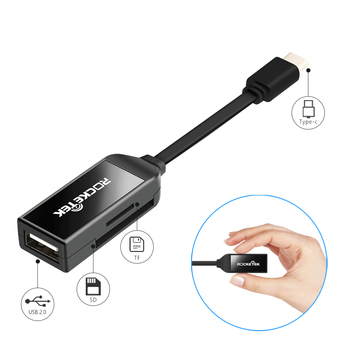 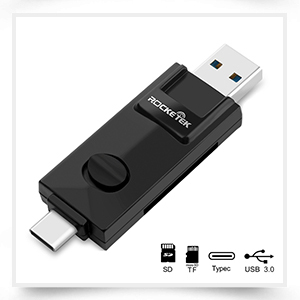 – Sopport type-c USB and USB 2.0 connectors, SD, SDHC , SDXC , MMC / Micro SD(HC/XC) , T-Flash [Black], 1x SD/MMC slot, 1x Micro SD/TF slot. 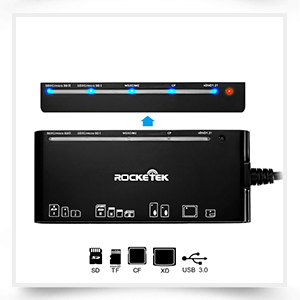 – The driverless plug & play solution makes for easy installation and no driver CD is needed. 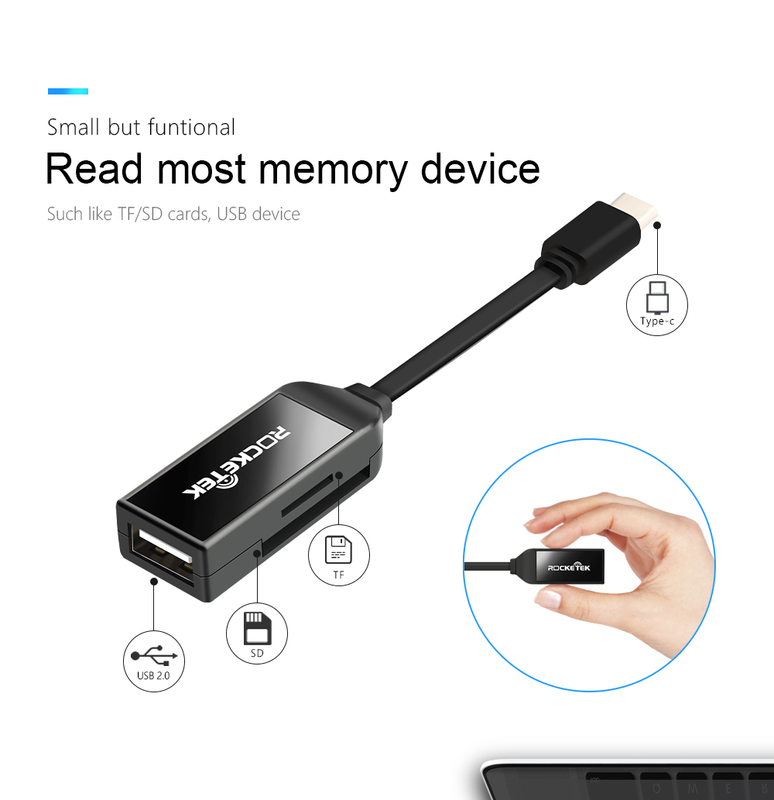 – Do not use both connections simultaneously! 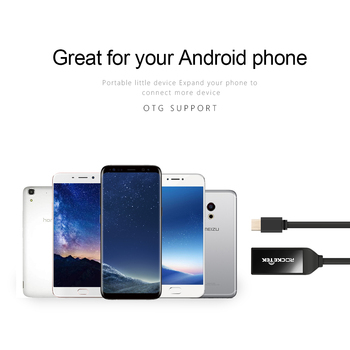 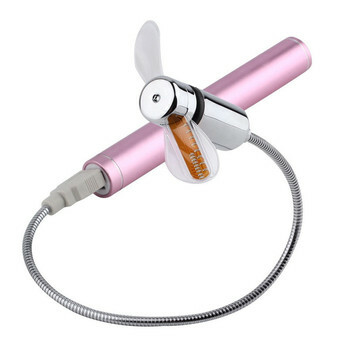 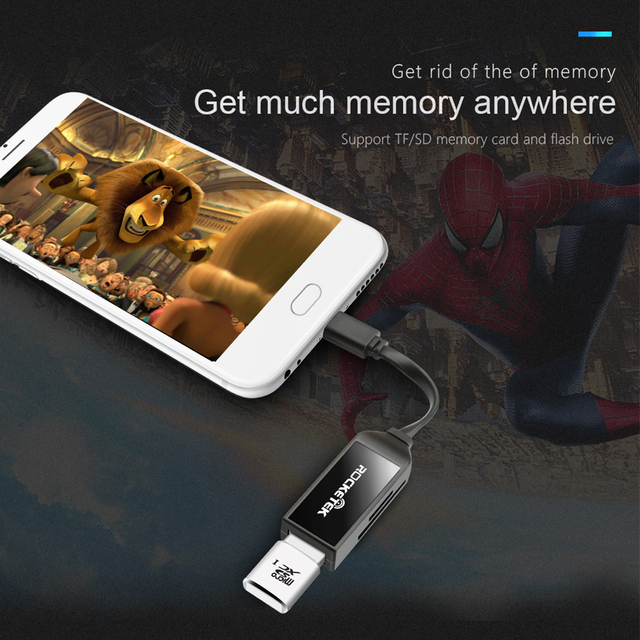 – Not compatible with iPhone prot, and can’t charging your device! 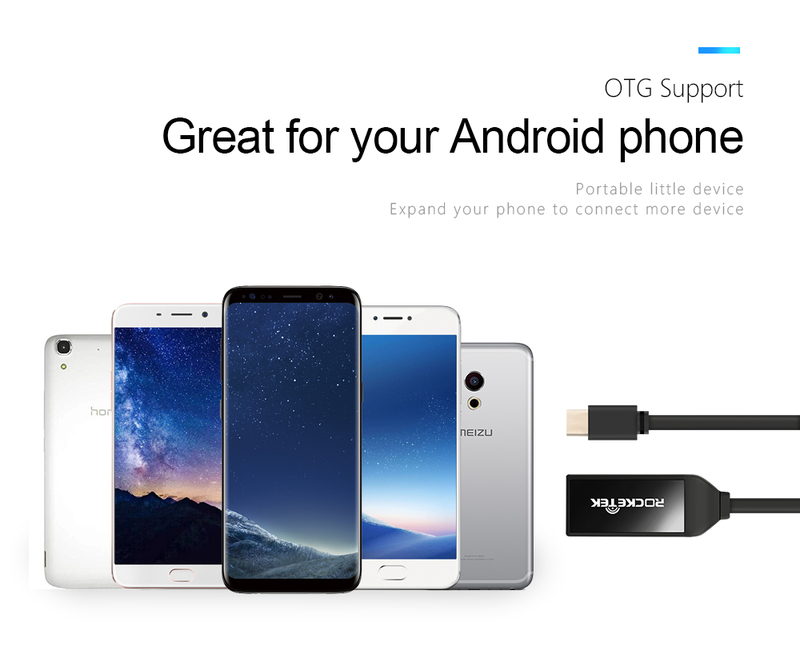 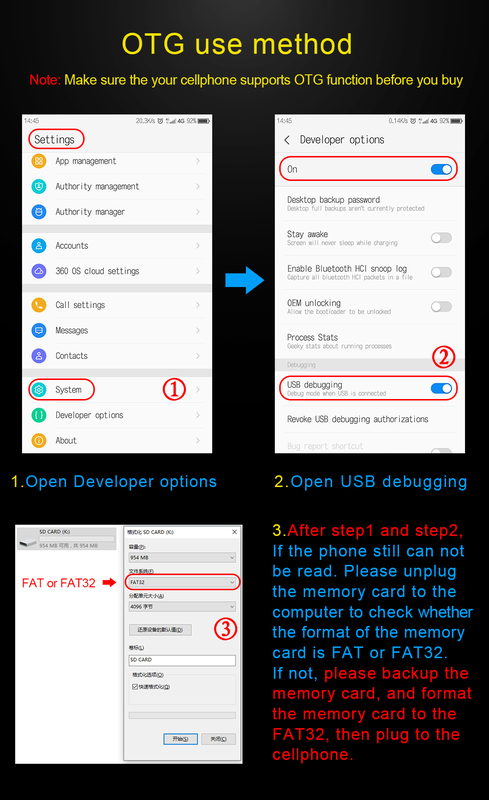 – If you already root your Android smartphone please make sure your Android system support OTG funtion! 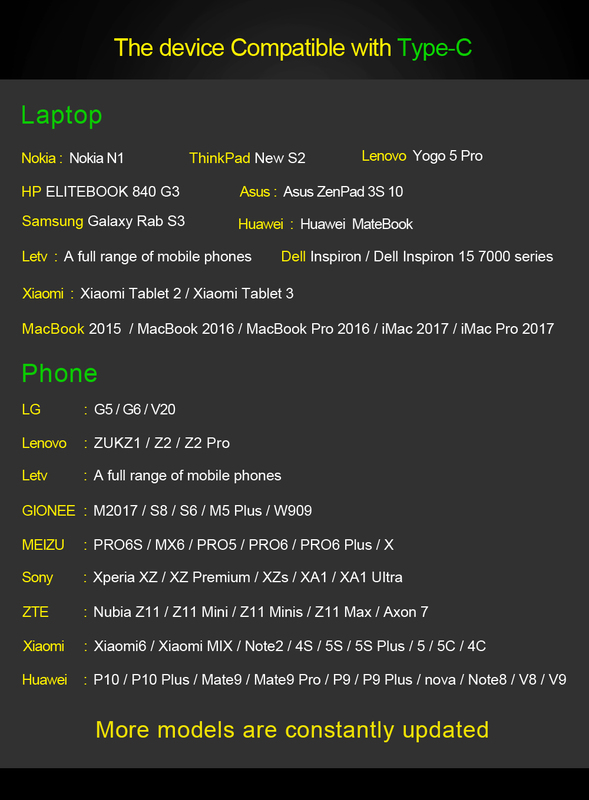 If you have any questions after you picked up items, please feel free to contact our After-sale Service Team. 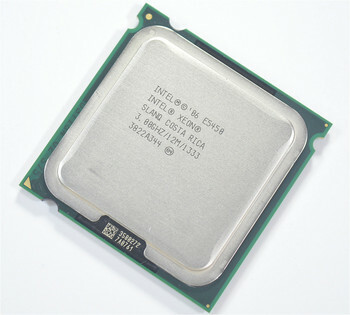 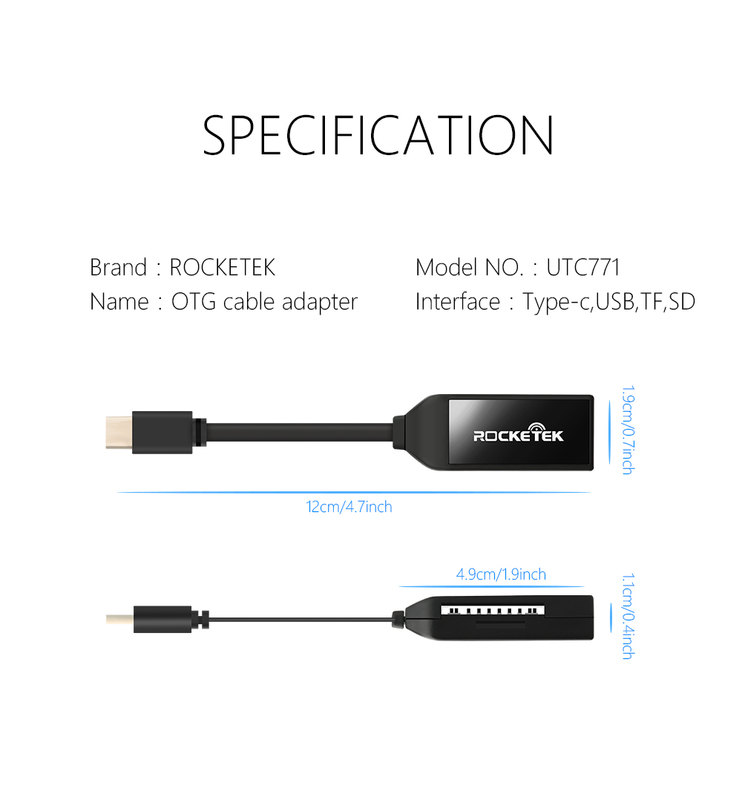 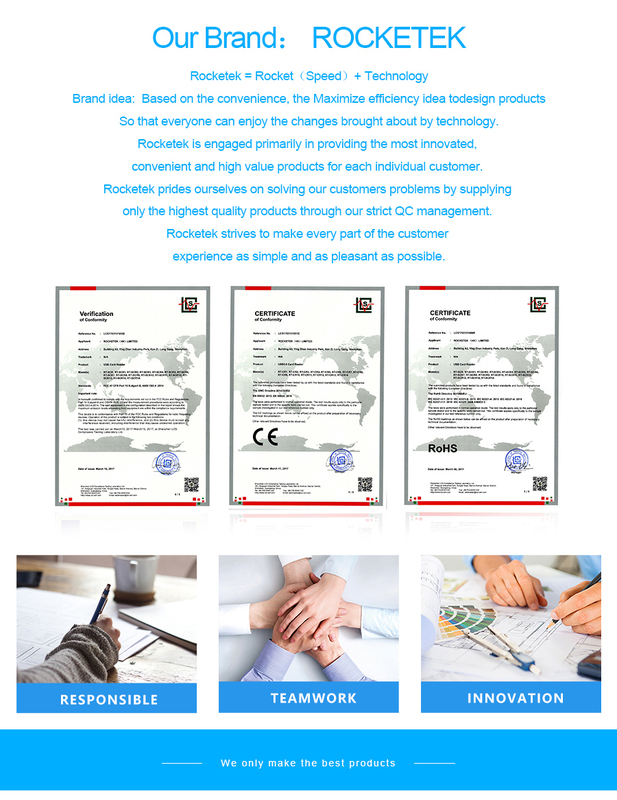 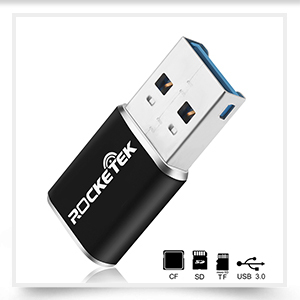 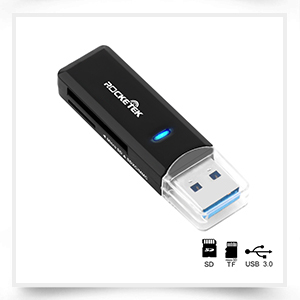 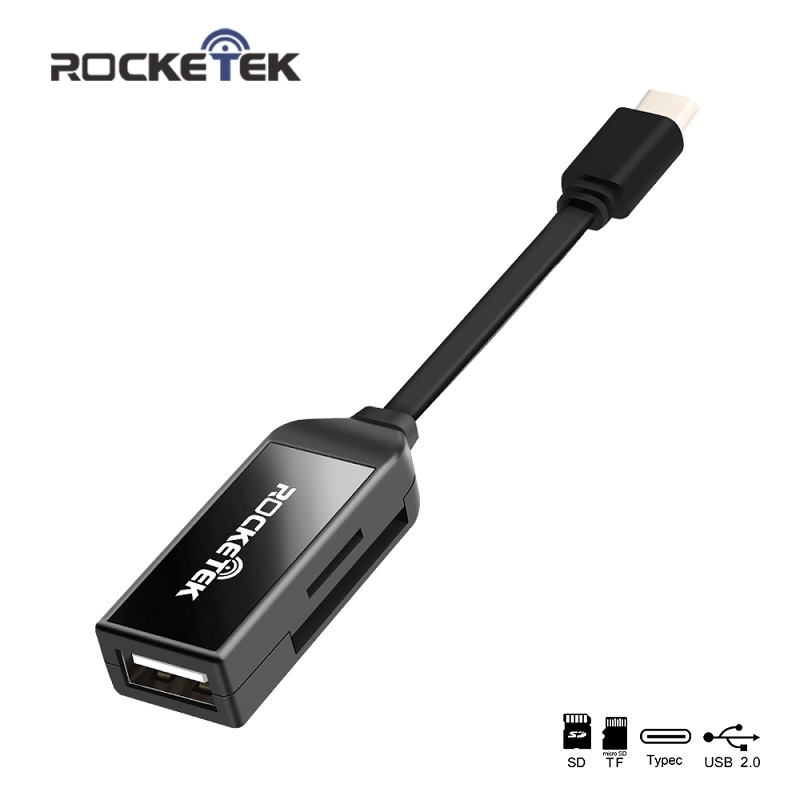 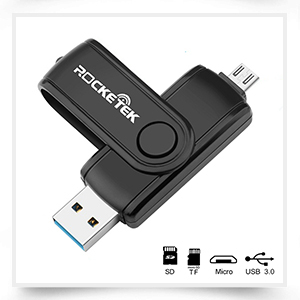 Rocketek aim to please our every customer and will do our best to resolve any issues.